History of War Timeline By Anthony Kowalczyk Sabino High School Peloponnesian War 431-404 B.C. Athens and Sparta were both powerful city-states in Greece, and each wanted to spread their way of life. Athens and Sparta were both powerful city-states in Greece, and each wanted to spread their way of life. 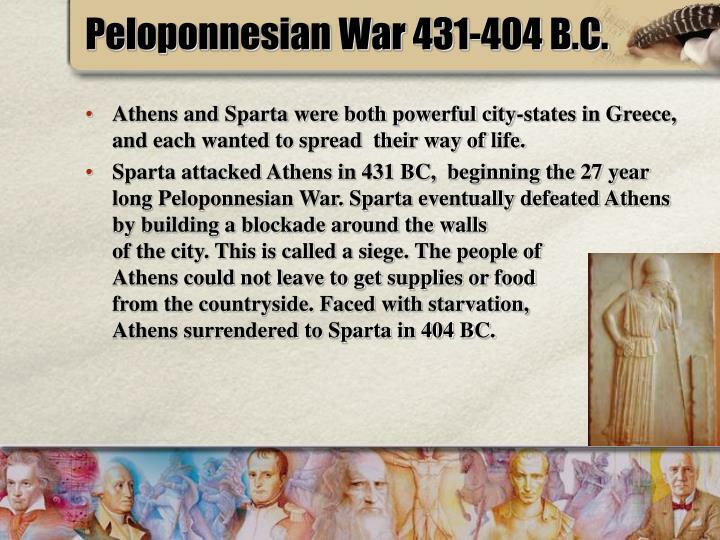 Sparta attacked Athens in 431 BC, beginning the 27 year long Peloponnesian War. Sparta eventually defeated Athens by building a blockade around the walls of the city. This is called a siege. The people of Athens could not leave to get supplies or food from the countryside. Faced with starvation, Athens surrendered to Sparta in 404 BC. In first half of 3rd century BCE Carthage held many territories that made it easy for them to control and dominate the western Mediterranean Sea, but when they conquered Messana on the north eastern tip of Sicily in 264, they faced the Romans for war for the first time. 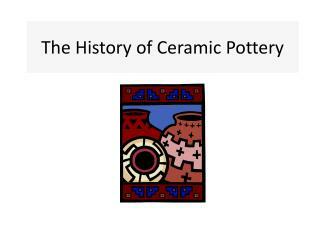 In 256 Carthage was besieged, but the Romans were defeated. 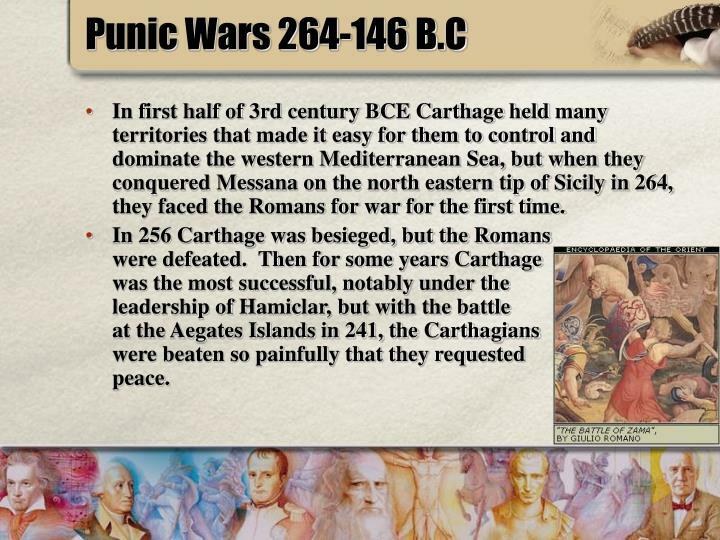 Then for some years Carthage was the most successful, notably under the leadership of Hamiclar, but with the battle at the Aegates Islands in 241, the Carthagians were beaten so painfully that they requested peace. 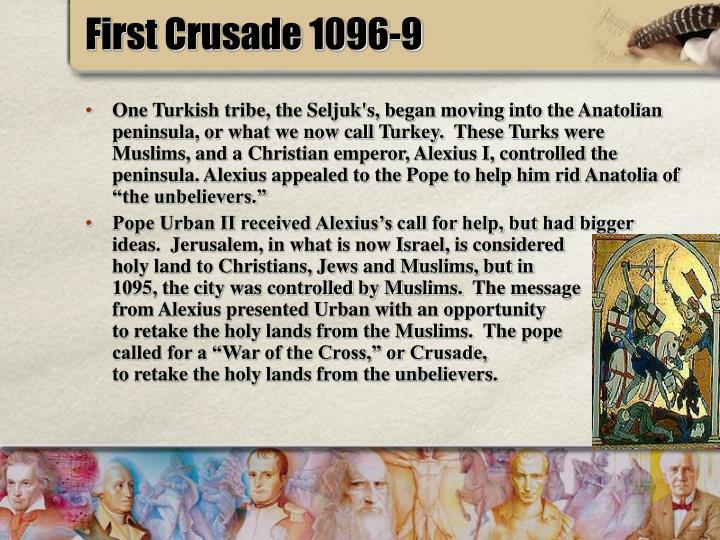 Pope Urban II received Alexius’s call for help, but had bigger ideas. 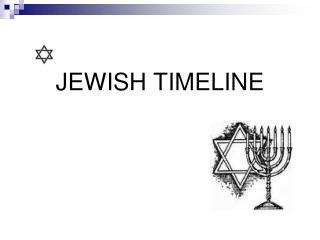 Jerusalem, in what is now Israel, is considered holy land to Christians, Jews and Muslims, but in 1095, the city was controlled by Muslims. 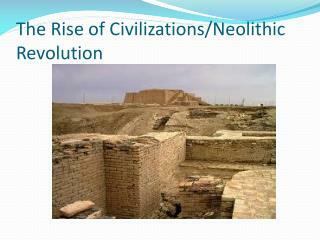 The message from Alexius presented Urban with an opportunity to retake the holy lands from the Muslims. 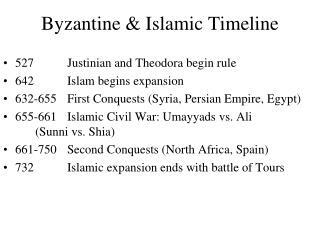 The pope called for a “War of the Cross,” or Crusade, to retake the holy lands from the unbelievers. 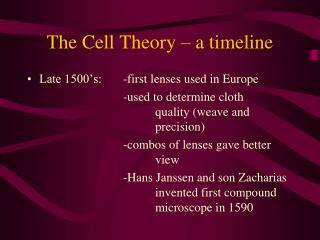 The Hundred Years War, lasting from 1337 until 1453, was a defining time for the history of both England and France. The war started in May 1337 when King Philip VI of France attempted to take over the English territories in the duchy of Aquitaine. 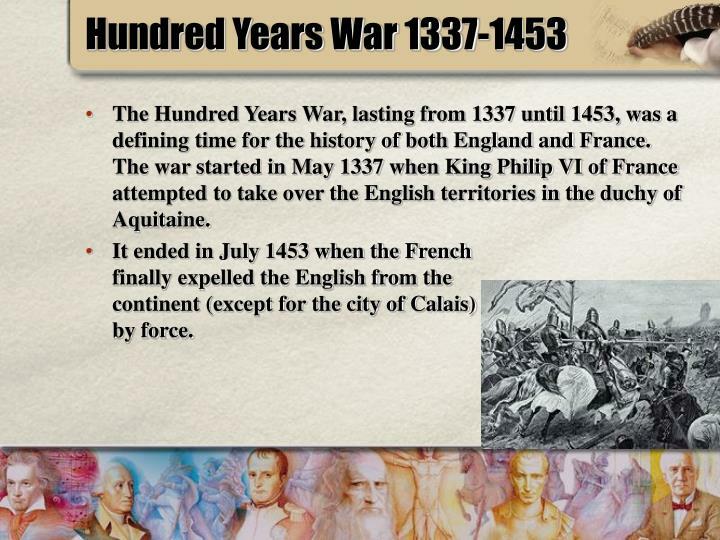 It ended in July 1453 when the French finally expelled the English from the continent (except for the city of Calais) by force. 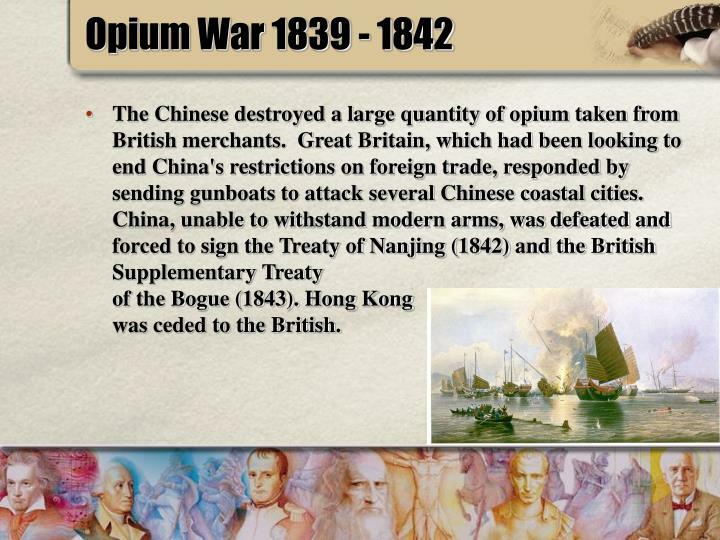 The Chinese destroyed a large quantity of opium taken from British merchants. Great Britain, which had been looking to end China's restrictions on foreign trade, responded by sending gunboats to attack several Chinese coastal cities. China, unable to withstand modern arms, was defeated and forced to sign the Treaty of Nanjing (1842) and the British Supplementary Treaty of the Bogue (1843). 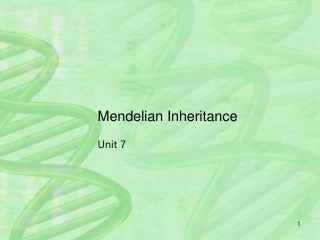 Hong Kong was ceded to the British. 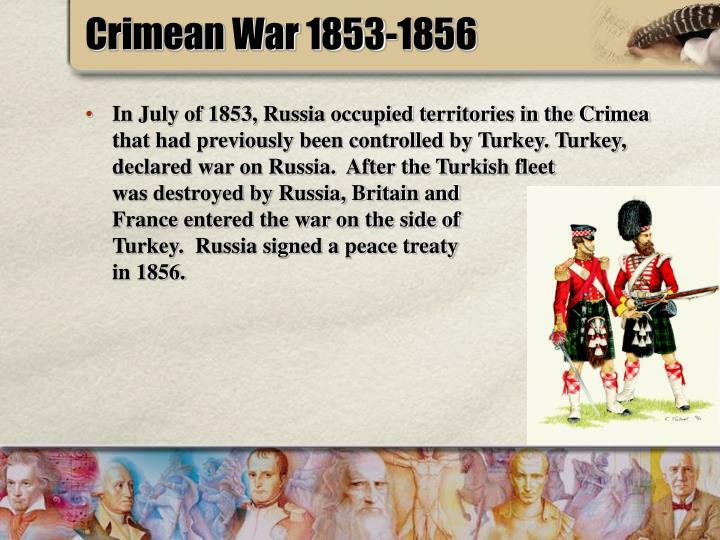 In July of 1853, Russia occupied territories in the Crimea that had previously been controlled by Turkey. Turkey, declared war on Russia. After the Turkish fleet was destroyed by Russia, Britain and France entered the war on the side of Turkey. 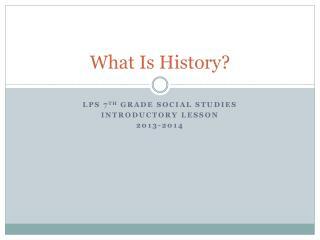 Russia signed a peace treaty in 1856. Francisco Solano López who wanted to build an empire, led Paraguay into a war against Argentina, Brazil, and Uruguay. 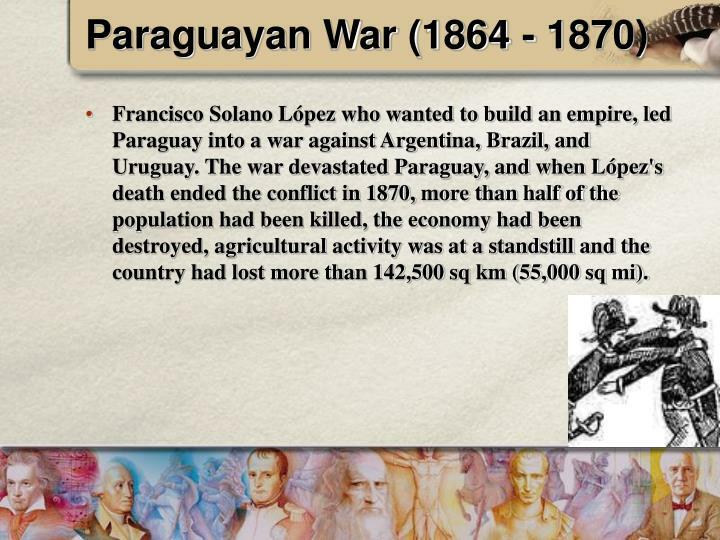 The war devastated Paraguay, and when López's death ended the conflict in 1870, more than half of the population had been killed, the economy had been destroyed, agricultural activity was at a standstill and the country had lost more than 142,500 sq km (55,000 sq mi). 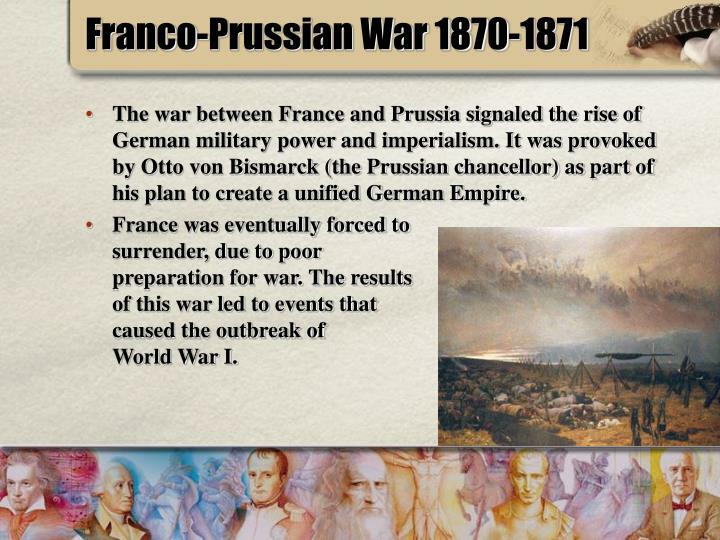 The war between France and Prussia signaled the rise of German military power and imperialism. It was provoked by Otto von Bismarck (the Prussian chancellor) as part of his plan to create a unified German Empire. France was eventually forced to surrender, due to poor preparation for war. 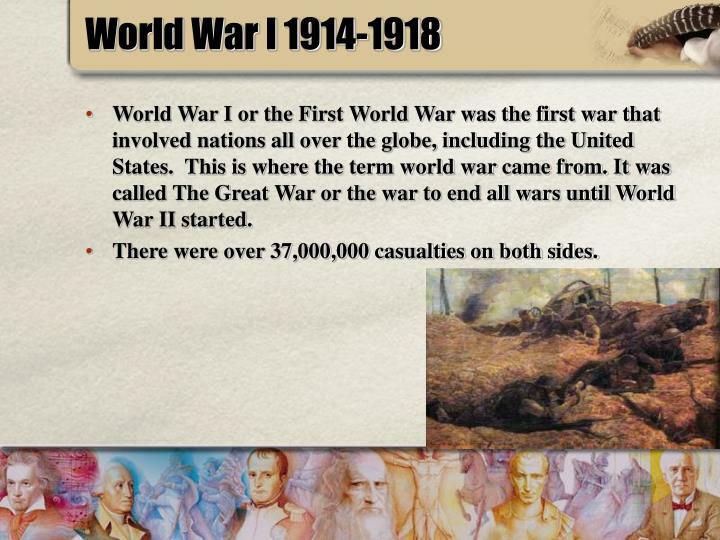 The results of this war led to events that caused the outbreak of World War I. 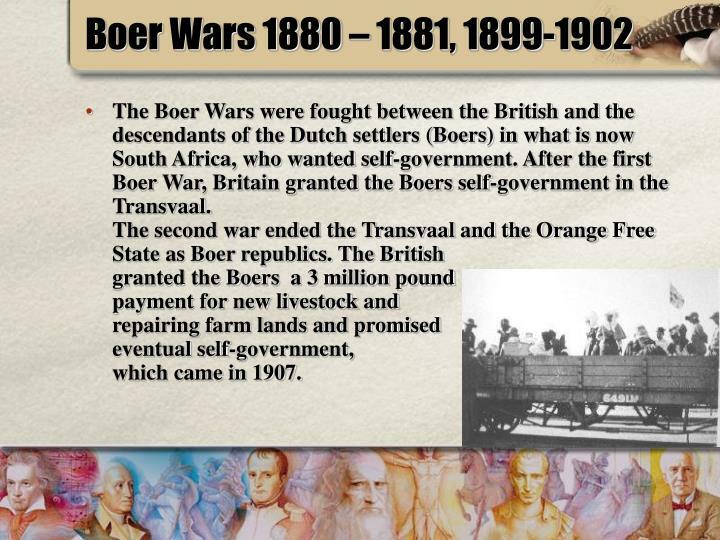 The Boer Wars were fought between the British and the descendants of the Dutch settlers (Boers) in what is now South Africa, who wanted self-government. After the first Boer War, Britain granted the Boers self-government in the Transvaal. 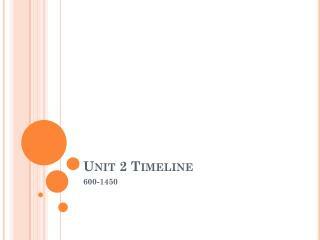 The second war ended the Transvaal and the Orange Free State as Boer republics. The British granted the Boers a 3 million pound payment for new livestock and repairing farm lands and promised eventual self-government, which came in 1907. The war began on Feb. 8, 1904, when the main Japanese fleet launched a surprise attack and siege on the Russian naval squadron at Port Arthur. 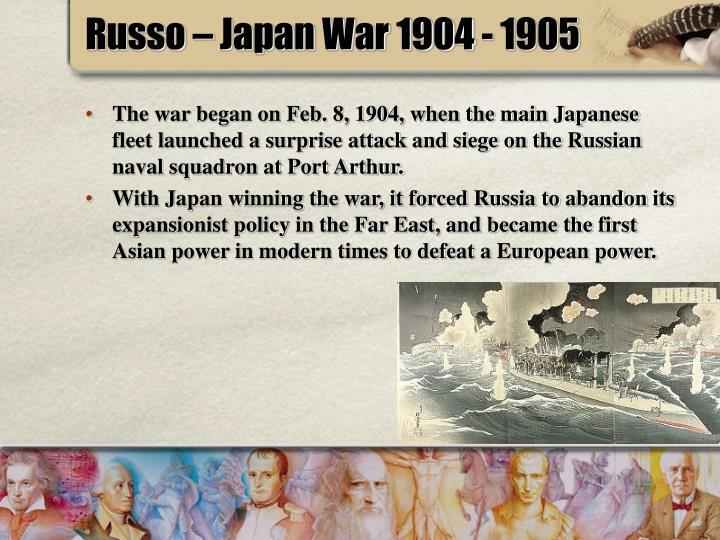 With Japan winning the war, it forced Russia to abandon its expansionist policy in the Far East, and became the first Asian power in modern times to defeat a European power. 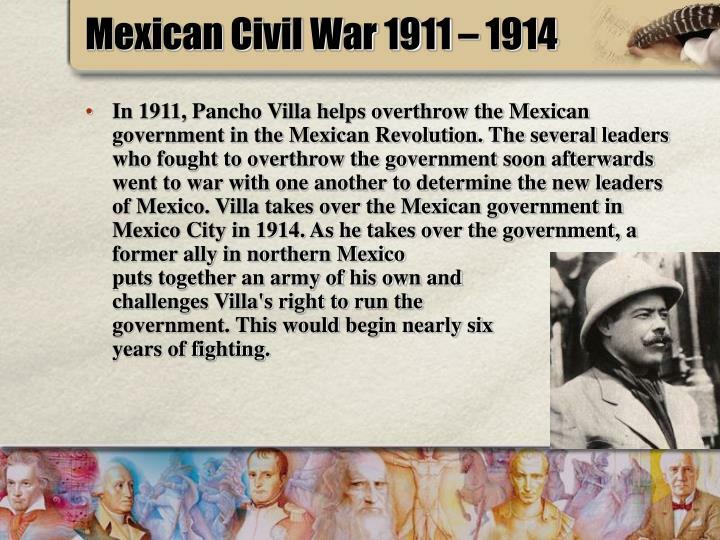 In 1911, Pancho Villa helps overthrow the Mexican government in the Mexican Revolution. The several leaders who fought to overthrow the government soon afterwards went to war with one another to determine the new leaders of Mexico. Villa takes over the Mexican government in Mexico City in 1914. As he takes over the government, a former ally in northern Mexico puts together an army of his own and challenges Villa's right to run the government. This would begin nearly six years of fighting. 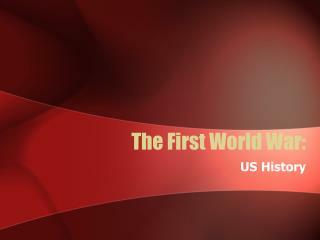 World War I or the First World War was the first war that involved nations all over the globe, including the United States. 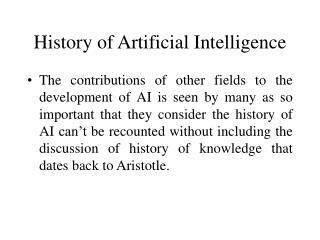 This is where the term world war came from. It was called The Great War or the war to end all wars until World War II started. There were over 37,000,000 casualties on both sides. General Francisco Franco led a revolution against the government of Spain. 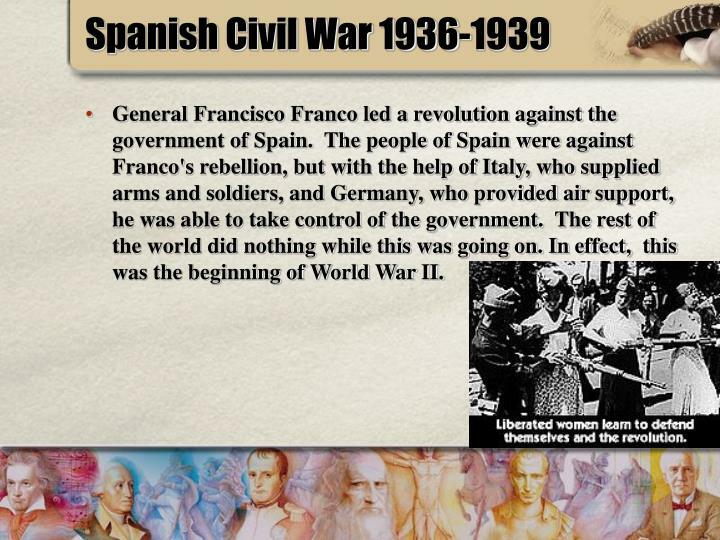 The people of Spain were against Franco's rebellion, but with the help of Italy, who supplied arms and soldiers, and Germany, who provided air support, he was able to take control of the government. The rest of the world did nothing while this was going on. 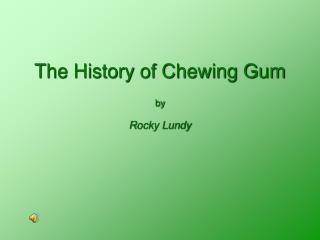 In effect, this was the beginning of World War II. 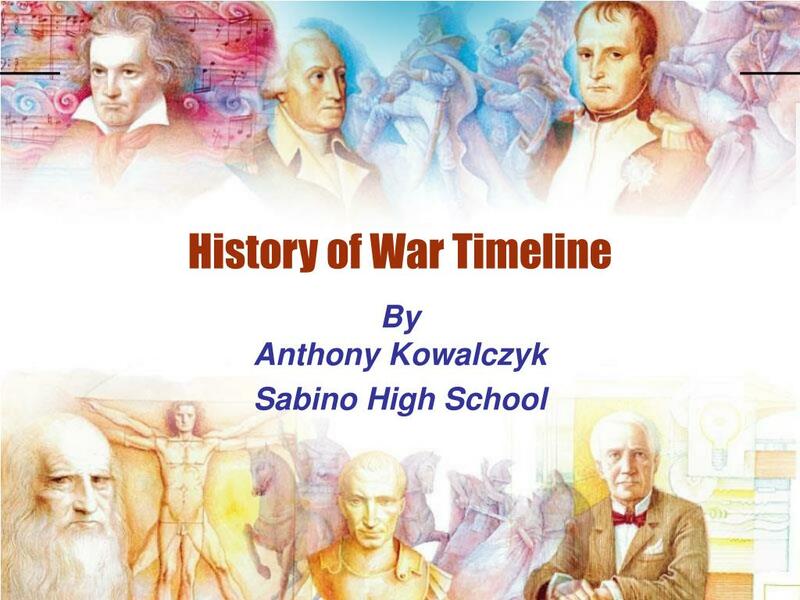 World War II began with the joint German and Russian invasion of Poland. France and Great Britain declared war on Germany. 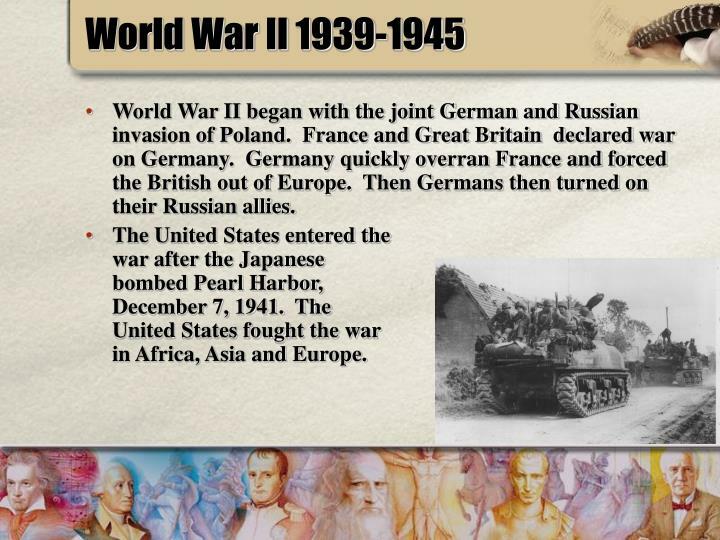 Germany quickly overran France and forced the British out of Europe. Then Germans then turned on their Russian allies. 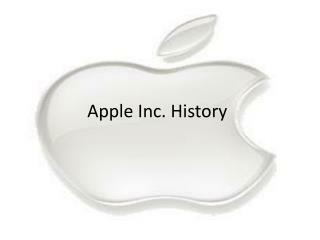 The United States entered the war after the Japanese bombed Pearl Harbor, December 7, 1941. 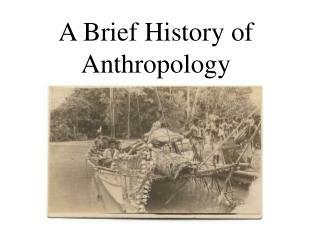 The United States fought the war in Africa, Asia and Europe. 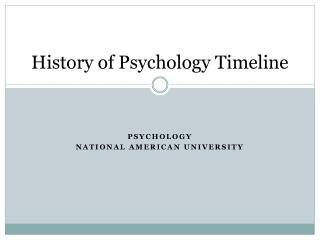 On June 25, 1950 at 4 a.m., 70,000 North Korean troops with Russian T-34 tanks crossed the thirty-eighth parallel into South Korea. 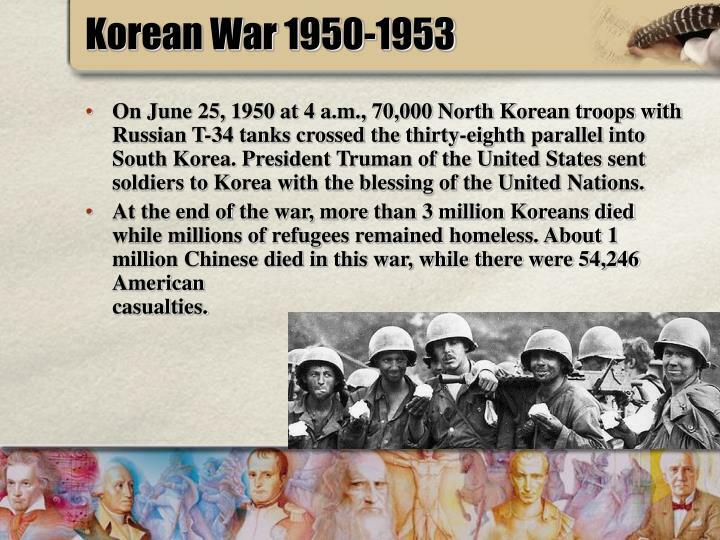 President Truman of the United States sent soldiers to Korea with the blessing of the United Nations. At the end of the war, more than 3 million Koreans died while millions of refugees remained homeless. 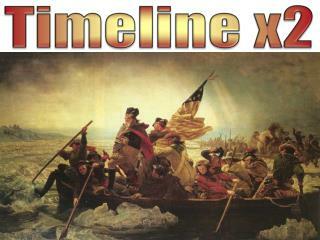 About 1 million Chinese died in this war, while there were 54,246 American casualties. Israel fought on three fronts against three countries and defeated them in six days. 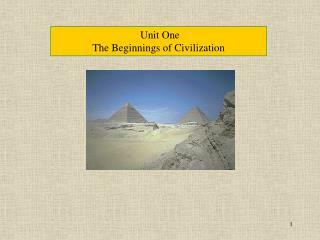 In the south, Israel engaged and defeated the Egyptians. 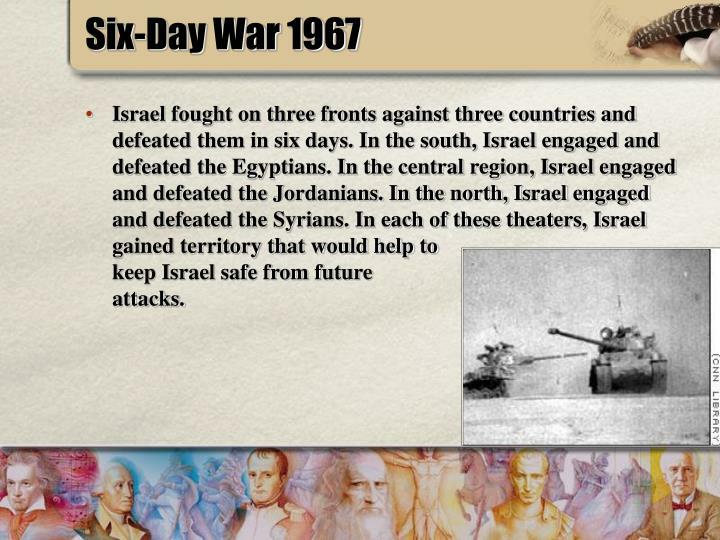 In the central region, Israel engaged and defeated the Jordanians. In the north, Israel engaged and defeated the Syrians. In each of these theaters, Israel gained territory that would help to keep Israel safe from future attacks. 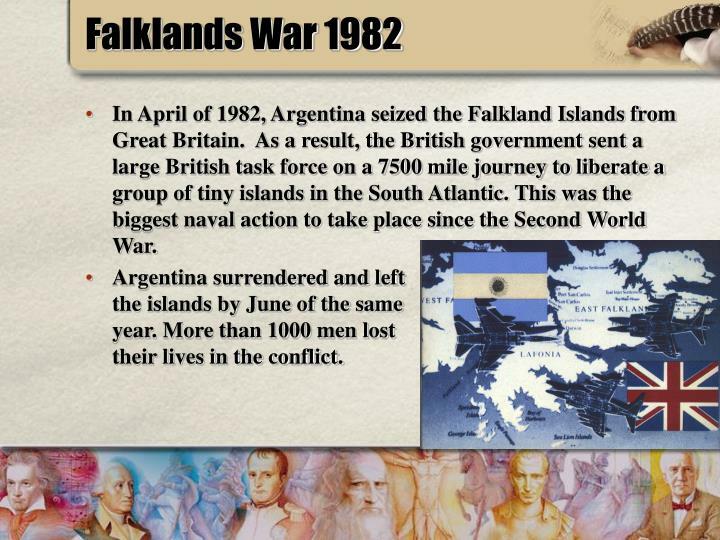 In April of 1982, Argentina seized the Falkland Islands from Great Britain. As a result, the British government sent a large British task force on a 7500 mile journey to liberate a group of tiny islands in the South Atlantic. This was the biggest naval action to take place since the Second World War. Argentina surrendered and left the islands by June of the same year. More than 1000 men lost their lives in the conflict. 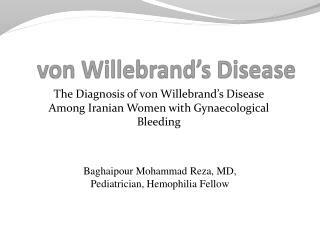 The war began with an Iraqi land and air invasion of western Iran. 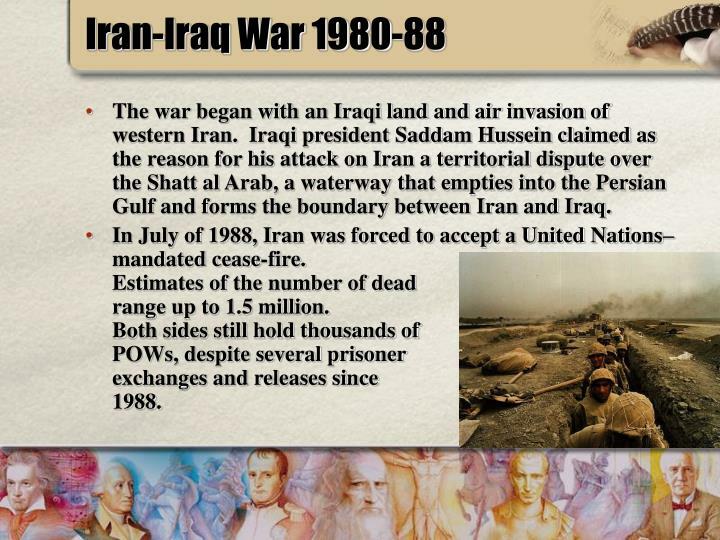 Iraqi president Saddam Hussein claimed as the reason for his attack on Iran a territorial dispute over the Shatt al Arab, a waterway that empties into the Persian Gulf and forms the boundary between Iran and Iraq. 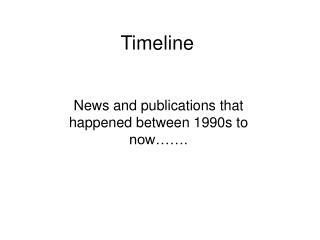 In July of 1988, Iran was forced to accept a United Nations–mandated cease-fire. 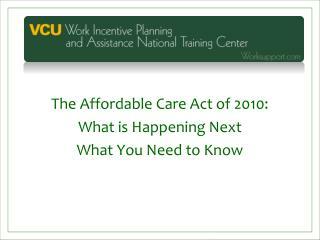 Estimates of the number of dead range up to 1.5 million. Both sides still hold thousands of POWs, despite several prisoner exchanges and releases since 1988.